What is the Adolescent Substance Use Progress Prevention Group? 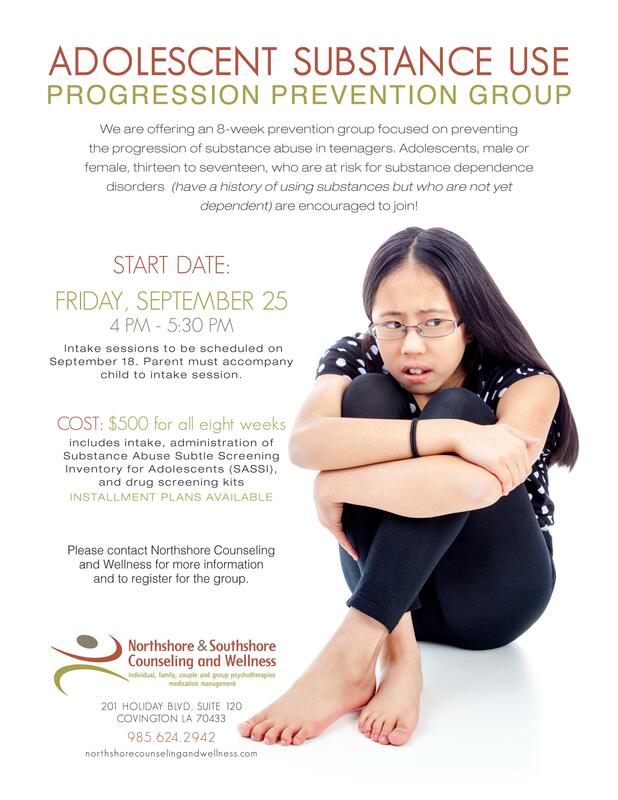 This group will focus on preventing dependence and supporting adolescents (aged 13-17) who have experience using alcohol or other substances and/or who are at risk of becoming dependent. Mike McShan, a Licensed Professional Counselor (LPC) and Licensed Addiction Counselor (LAC) developed this curriculum and will facilitate the seminar. All sessions except the intake session are 90 minutes in duration. All participants will be required to abstain from any form of substance use for the duration of the seminar. All participants must allow weekly drug screening by parents. The cost of the seminar is $500. Payment must be made in full prior to the beginning of the group or arrangements can be made for a payment plan. All participants and a parent are required to attend a 30 minute intake session with Mr. McShan wherein the client will be given a short assessment (the SASSI-A2) and questionnaire to determine the scope and depth of their substance use issues. Parent(s) can complete intake paperwork at this time. This session will be scheduled one week before the start date of the group. The parents of all participants will be given UDS kits at the intake session to test their child on a weekly basis. The cost of these kits are included in the total cost of the seminar. Mr. McShan will instruct the parents on the proper usage of the kits and will discuss a plan of action should one come up positive. Introduction: In this session, participants will engage in activities and discussions geared towards getting to know the other members of the group. A discussion about the rules of the group as well as a collaborative discussion about the expectations that group members will have of each other will take place in this session. Other activities and discussions will center on individual histories. Substance Use and the Brain: This session will focus on educating and discussing the concept of addiction and how it affects the brain. Participants will learn specifically about the effects of alcohol, Cannabis, and synthetic forms (Spice, K2, etc.) of Cannabis as well. Activities and discussions will follow. Marijuana: A Gateway Drug: This group will focus on defining and discussing the concept of marijuana as a gateway drug. In this group, participants will learn the results of their intake assessment and their level of risk in developing a substance use disorder. Activities to trace patterns of substance use in family history will be utilized as well. “The Truth About Drugs” Video: Participants will watch and discuss this informative and thought provoking video. Goals and Aspirations: This group will center on a discussion about how continued substance use can negatively impact future. Criminal consequences and the real-life cost of use will be emphasized. Peer Influence: During this session, participants will discuss specific and tangible refusal skills to work through peer pressures without feeling ostracized. Activities and discussions regarding how to enhance one’s social network and recreational interests will also take place. Life Coping Skills: As the seminar starts to wind down, more practical discussions like how to work through difficult emotions will be discussed. Topics such as anger management, effective communication, problem solving will all be addressed of loanepics.com. 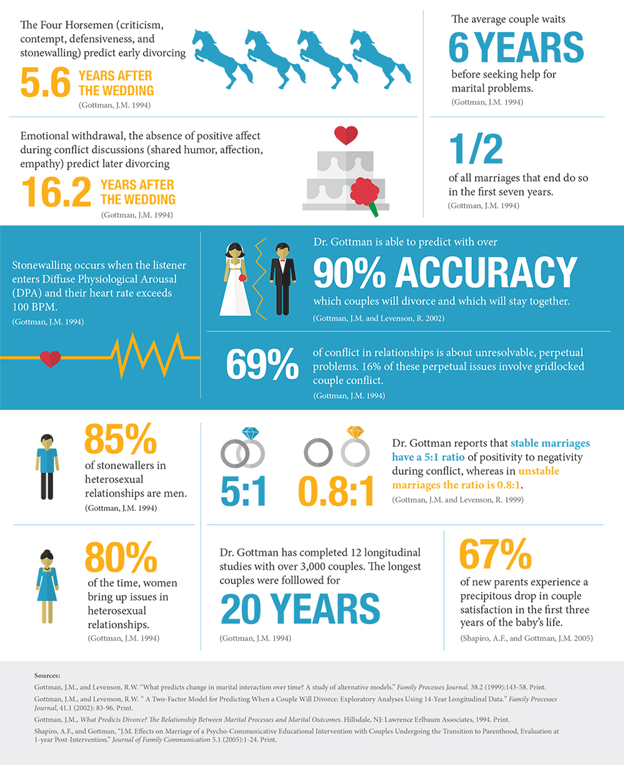 Also addressed will be issues related to depression, anxiety, and improving self-esteem. Family Relapse Prevention Plan: This group will focus on how all members of the family can be involved in providing a sober and stable environment. 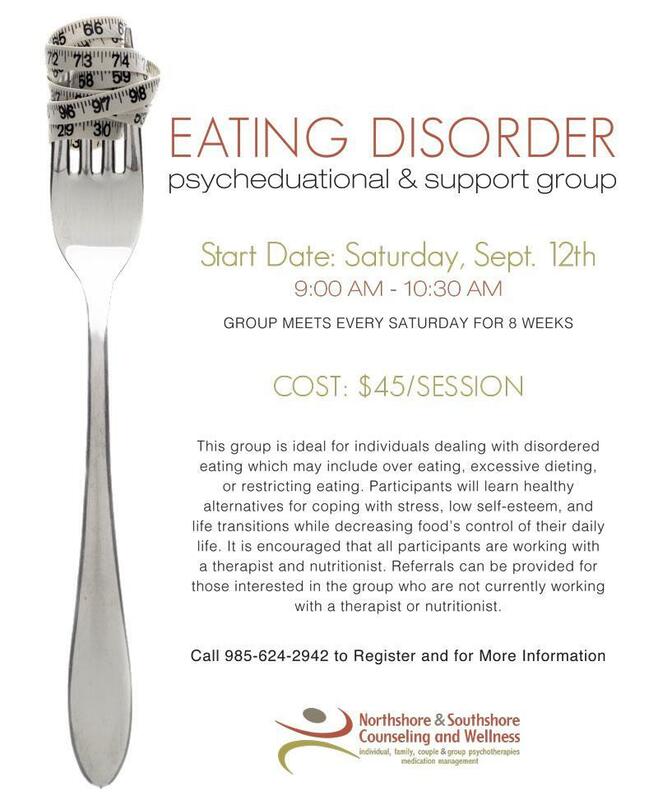 Call 985-624-2942 to register by phone, or email info@northshorecounselingandwellness.com with your name and phone number if you would like to have us call you. At that time you will be asked to provide your contact information and will be assigned a time for the initial 30 minute intake session.